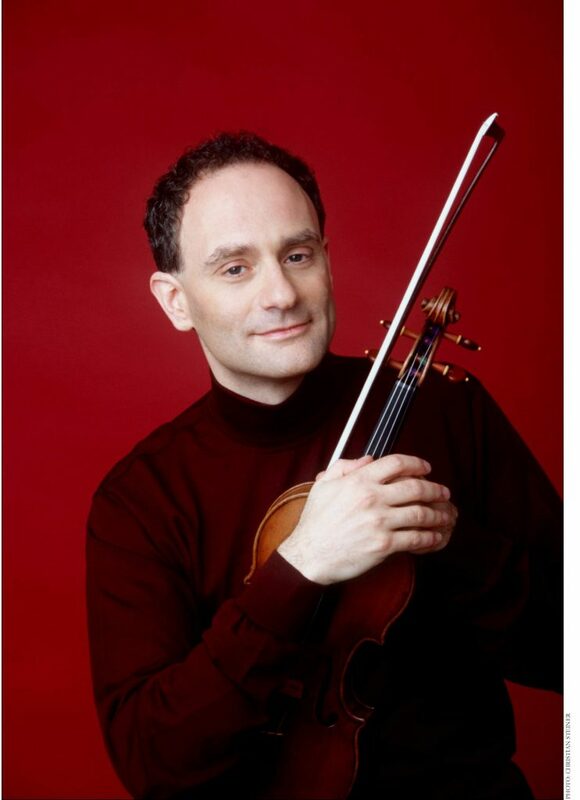 Internationally acknowledged as one of the leading violinists of his generation, Mark Kaplan has played with nearly every major American and European orchestra and created a busy performance schedule around the world as both a soloist and a chamber musician. Kaplan’s newly released 2-CD set of the Bach Sonatas and Partitas for solo violin has just been released to strong praise for his “extraordinary lyricism” (ArtMusicLounge). Kaplan has performed with the New York and Los Angeles Philharmonic Orchestras, the Cleveland and Philadelphia Orchestras, the National Symphony Orchestra of Washington DC, and the symphony orchestras of St. Louis, Pittsburgh, Baltimore, Minnesota, Cincinnati, Dallas and Houston, among others. Currently a professor of Violin at the University of Indiana, Bloomington, his flourishing career in Europe began in 1975 when he was asked to replace Pinchas Zukerman in a concert conducted by Lawrence Foster in Cologne. On that occasion the critic of the Koelnische Rundschau wrote: “One needs no gift of prophecy to foresee that Mark Kaplan will soon conquer the great musical centres of Europe.” This led to engagements with the Berlin Philharmonic and the New York Philharmonic with Klaus Tennstedt — launching his international career. He has subsequently performed in all the principal European cities including London, Berlin, Paris, Vienna, Prague, Zurich, Amsterdam, Copenhagen and Milan as well as the Far East and Australia, and has collaborated with many of the world’s foremost conductors, among them Ormandy, Tennstedt, Maazel, Masur, Dutoit, Bychkov, Comissiona, Conlon, Fischer, Foster, Rattle, Salonen, Schwarz, Skrowaczewski, Slatkin, Gatti and Zinman. He has appeared regularly at the major summer festivals such as Aspen, Blossom, Chautauqua, Grant Park, Ravinia, Saratoga, Wolf Trap and Santa Fe. Mark Kaplan’s repertoire stretches from the baroque to the present day. Strongly committed to contemporary music, he gave the European premiere of Marc Neikrug’s Violin Concerto in 1985 with the Hallé Orchestra and in 1995 he played the Elliott Carter Violin Concerto in Paris with the Orchestre Philharmonique de Radio France, conducted by David Robertson. He has recently performed the John Adams Violin Concerto with the Malmo Symphony Orchestra, the Ligeti Violin Concerto with the RAI Orchestra in Turin and recorded Nono Varianti for Violin and Orchestra. At the other end of the scale, his recitals regularly include works by Bach, Beethoven, Brahms and Schubert. 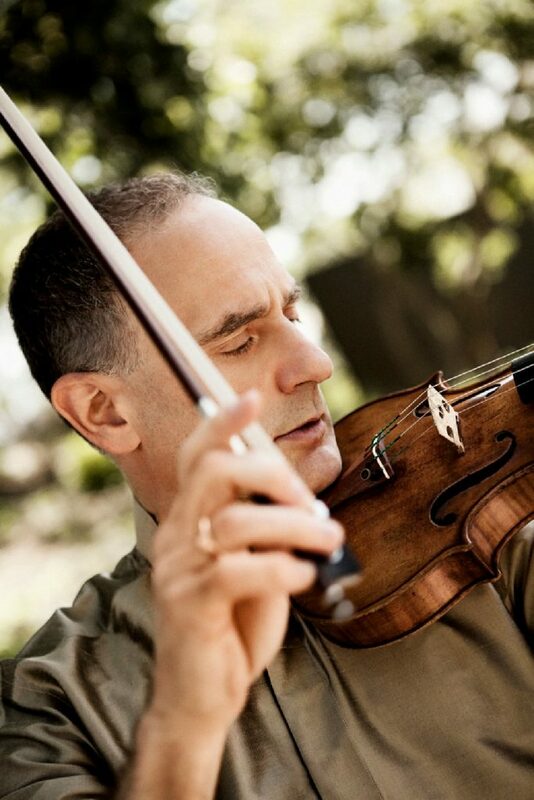 Mark Kaplan’s extensive discography includes the 2016 release of Bach’s Complete Sonatas and Partitas for solo violin on the Bridge label. His first concerto recording of Paganini and Wieniawski violin concertos with the London Symphony Orchestra received impressive reviews both in the UK and abroad. He has also recorded Schubert works with David Golub, the solo works of Sarasate, and Bartok with Bruno Canino to much acclaim and a CD of Schumann sonatas with Anton Kuerti. 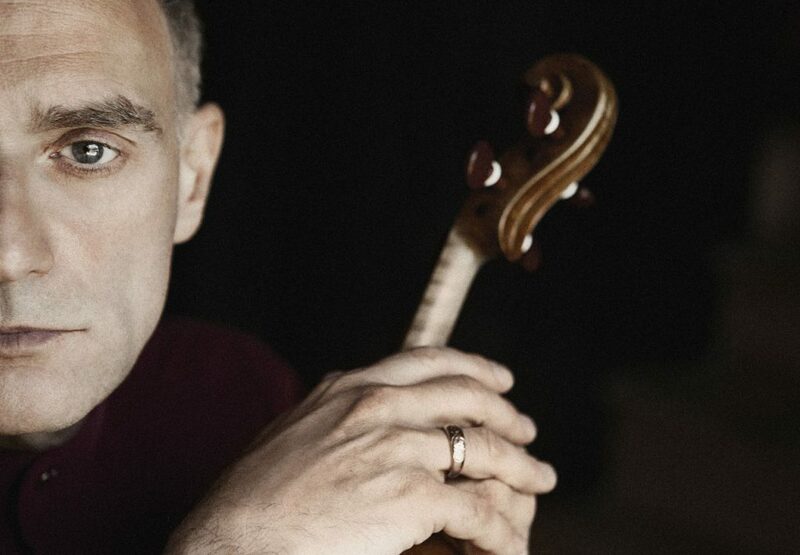 His most recent recordings include Bartok Violin Concerto No. 2 and Dohnanyi Violin Concerto No. 2, recorded with Lawrence Foster and the Orquestra Sinfonica de Barcelona for Koch International Classics and Nono Varianti with the Sinfonieorchester Basel under the baton of Mario Venzago. Two new CDs for Koch International: Lalo Symphonie Espagnole and Juan Manen Concerto Espagnole and Berg and Stravinsky Violin Concertos were recorded with the Budapest Festival Orchestra. A dedicated chamber musician, he formed the Weiss-Kaplan-Stumpf Trio with pianist Yael Weiss and cellist Peter Stumpf (formerly with cellist Clancy Newman). With a trio discography that already includes works of Brahms, Smetana, Auerbach, Chen Yi, Newman and Schoenfelt, the latest CD will feature a new trio of composer Fred Lerdahl. The ensemble follows the legacy of the former Golub Kaplan Carr trio whose success throughout North America and Europe was echoed in the outstanding reviews from both performances and recordings. Recent engagements include performances with the Royal Philharmonic Orchestra conducted by Gatti (Berg), Helsinki Philharmonic conducted by Foster (Bartók), Netherlands Radio Philharmonic (Korngold), Aspen Festival Orchestra conducted by Zinman (Bartók), Hallé (Sibelius), Orchestre National de Bordeaux with Gunther Herbig (Stravinsky), Orchestre National de Lyon with Cambreling, Bartók with the Rundfunk Sinfonieorchester Berlin and Sibelius with both the Royal Liverpool Philharmonic Orchestra (Schwarz) and Florida Philharmonic Orchestra (Silverstein). Additionally, he recently performed the Ligeti Concerto with RAI Torino, Walton with the Orquesta Sinfonica de RTVE in Madrid, Orquestra Sinfonica de Barcelona (Lalo) and recorded the Berg and Stravinsky Violin Concertos with the Budapest Festival Orchestra. Beyond this, his schedule included appearances with the Royal Scottish National Orchestra (Carlo Rizzi), Bournemouth Symphony Orchestra, Adelaide Symphony Orchestra (Emmanuel Plasson) and several visits to Spain. Mark Kaplan plays a violin made by Antonio Stradivari in 1685. It is named The Marquis after the Marchese Spinola, whose family owned the violin for several generations.